Home / Finance / How does your income affect your Home Loan eligibility? How does your income affect your Home Loan eligibility? 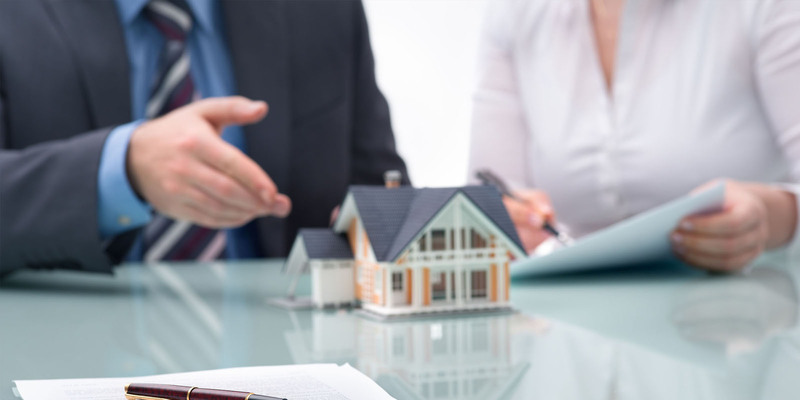 NBFC’s (Non Banking Financial Corporations) and banks evaluate on the basis of various criteria before sanctioning a home loan application. Undoubtedly, the first factor is your capacity to repay the loan which is drawn out on your monthly income. Read on to know about this point in detail. - Second criterion is the number of existing liabilities and loans taken on your name. All your loans and monthly expenditures will be taken into account. If the total salary that you spend on your loans is more than 55-60%, then your eligibility goes lower. - Another important factor is your age. If you are approaching retirement, then this will add as a point that might work against you for home loan eligibility. Age plays a vital role in the decision of the tenure. For instance, if you are eligible for a loan of 10,00,000 with the applied rate of interest being 8.65% and the tenure being 20 years (calculated on hypothetical salary- with the assumption that you will be able to pay about Rs 8,773 in a month as EMI), but you have only 15 years for retirement. Then the same tenure will come down to 12 years and in this case you will have to pay an EMI of Rs 11,184 which will be re calculated based on your monthly salary, hence affecting your eligibility. As a thumb rule, when you talk to banks, you will find that in the first instance they will give you quite a desirable principal as a promise. What you need to do it calculate your net income by 60. So for instance, if your monthly salary is Rs 50,000, then your eligibility by the first look would be 30,00,000. But, this is not what your home loan eligibility is calculated on. Now, even though the loan eligibility was said to be calculated on the basis of the net pay, but most banks do not even consider LTA and Medical allowance, since it is assumed that you will use it for sure. Another factor that banks are sure to scrutinize is how many dependants do you have on one salary and after doing an analysis of the expenditure patterns, you will then be given options of feasible home loan eligibility amount.